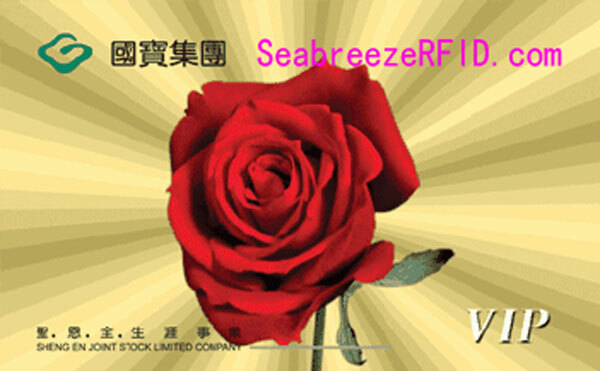 Customizable size, wangun, memory capacity, surface printable LOGO and pattern, QR code, etc. 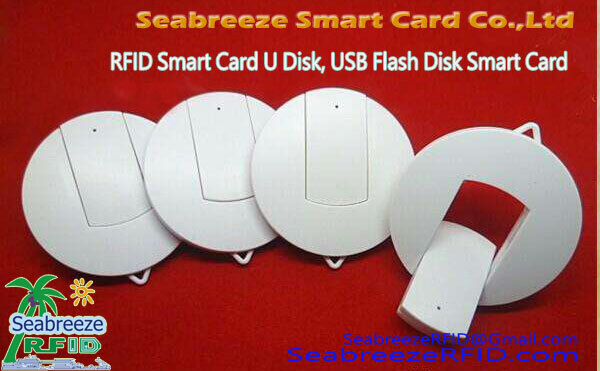 Smart card U Disk is muti-function one-piece type smart card U disk, ukuran cilik, convenient to carry. 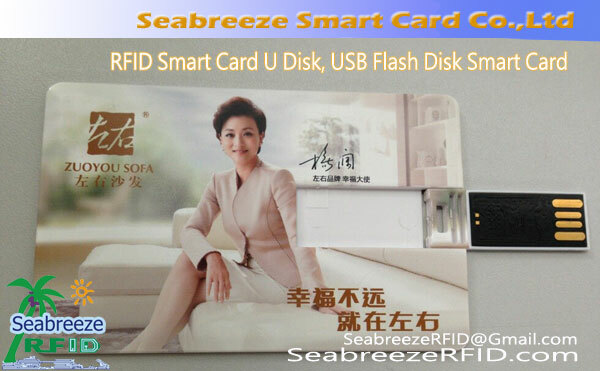 With smart card, data storage and transmission, decoration, etc. 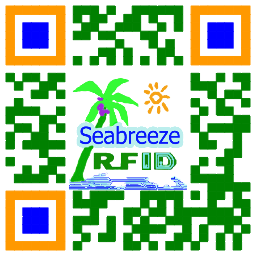 Can be one or two built-in RFID chip in the usb card, Tuladhane: the ISO14443 TypeA protocol Mifare DESFire 4k and ISO15693 protocol I CODE SLI chip combination; Or low frequency ATA5577 and high-frequency Mifare 1K combination of various chip, IC chip can be used for the access control card, attendance machine, dining card, etc., can be flexible to meet different levels of application requirements. 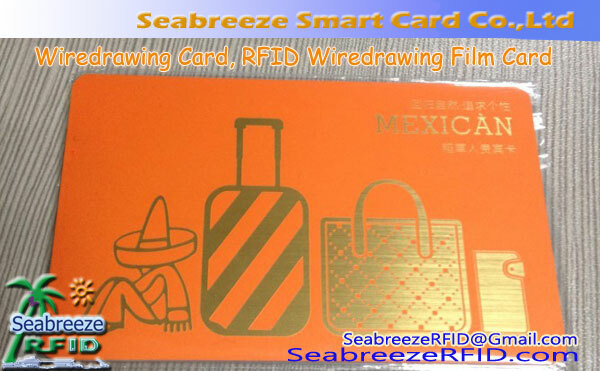 Card surface can be printed logo, pola, coding, etc., advertising for the company. Can be made into business gifts U disk, promotional gifts U disk, etc..Can also according to customer requirements to design, product packaging customization and U disk LOGO production. 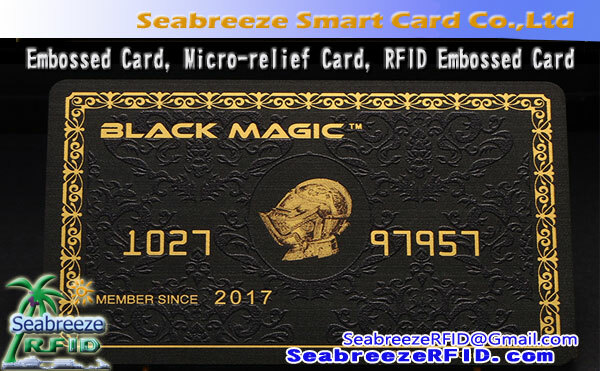 Public transportation, identifikasi, membership cards and electronic wallets, access control cards, campus cards, business gift cards, corporate advertising cards,etc.